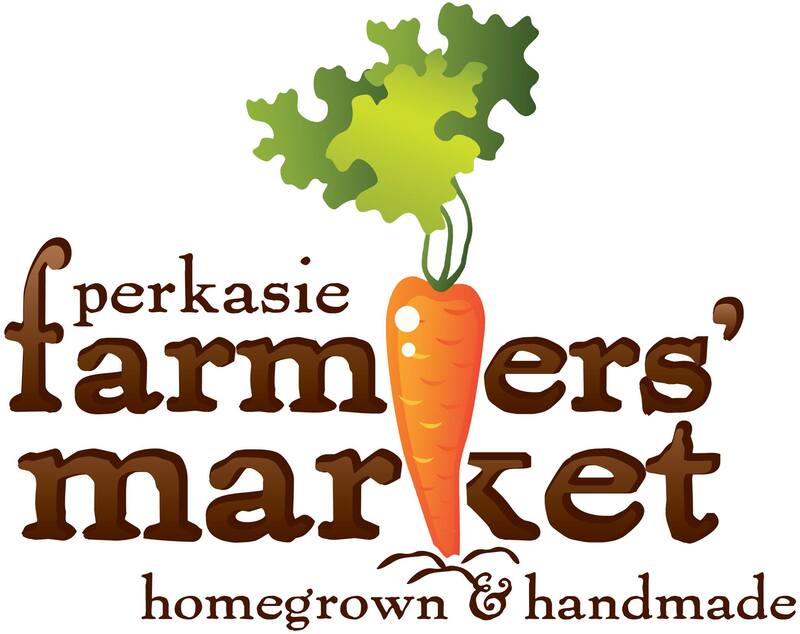 Perkasie Borough would love to see you at one of our special family-friendly events. Click on the name of the event for more information. COMMUNITY YARD SALE: Spring 2019, stay tuned for a date! Our events couldn’t run without the time and dedication of our volunteers and we are grateful for all of you. If you are interested in volunteering please contact Linda Reid, our Event Coordinator, at 215-257-5065 or events@perkasieborough.org. There is a role, large or small, for everyone. Vendors are welcome at most of our special events. Opportunities at different events are listed at our online registration site: Perkasie Recreation. Sponsorship of one of our special events demonstrates your community commitment to a large local and regional audience and is a cost effective and efficient way of marketing your business. Various levels of sponsorship and corresponding marketing packages are available.We rely on the support of sponsors to help cover costs and to make our events even more amazing. 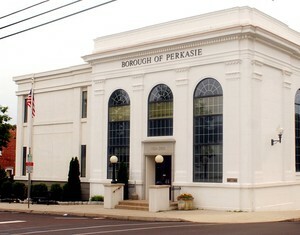 Please contact Linda Reid, our Event Coordinator, at 215-257-5065 or events@perkasieborough.org for more information. Please email Linda Reid, our Event Coordinator, at events@perkasieborough.org if you are interested in performing at one of our special events.